Geekdom unite!! we talk Monty Python and the Holy Grail. And the knights who say Ni can watch in peace because we don't say the word IT at all. Nah, that's a lie. But we do have some fun quoting the movie. We also talk Big Mouth news, Brian Singer news, Tom Cruise as Wolverine news, and more!!! On the recommendation front we touch on Monsters 2 for PS3, The Passage on Fox, The Good Place on NBC, Aquaman, and the Punisher season 2 on Netflix. 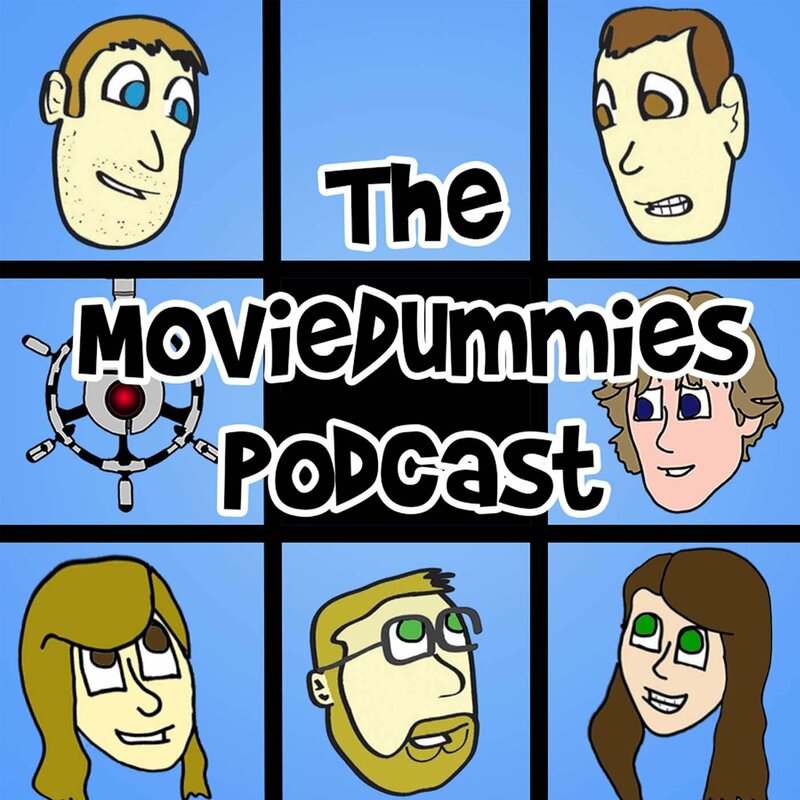 Find out more on the MovieDummies website.